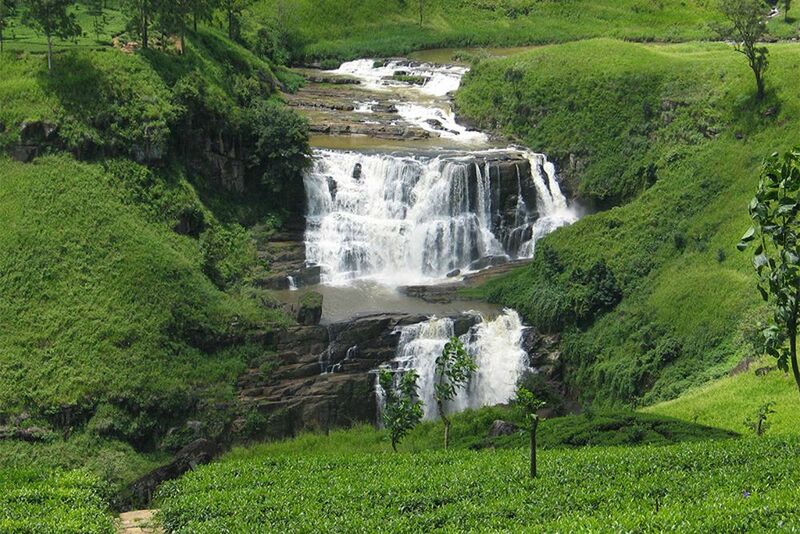 Sri Lanka - the ancient Ceylon - is characterized by an interesting and varied past. 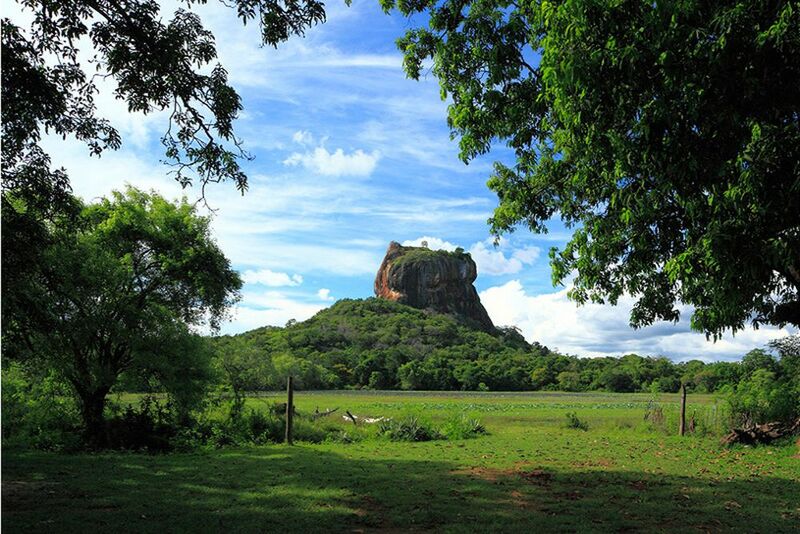 Even today, important cultural sites, such as the Lion Rock of Sigiriya or the time-honored Kandy with the Temple of the Tooth, testify to this. 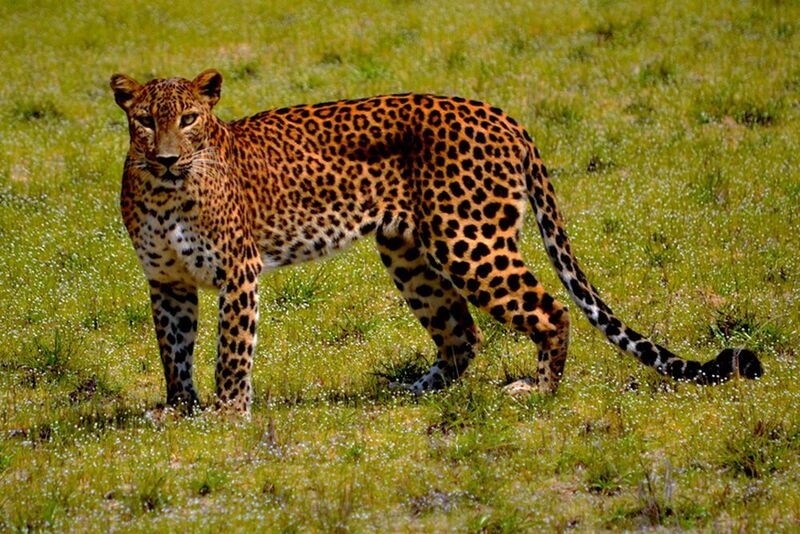 Almost more impressive, however, is the landscape of Sri Lanka, its name translating to "radiantly beautiful land". And that's the name of the game: on a drive through Sri Lanka, behind each bend, a new, breathtaking and unique landscape awaits. 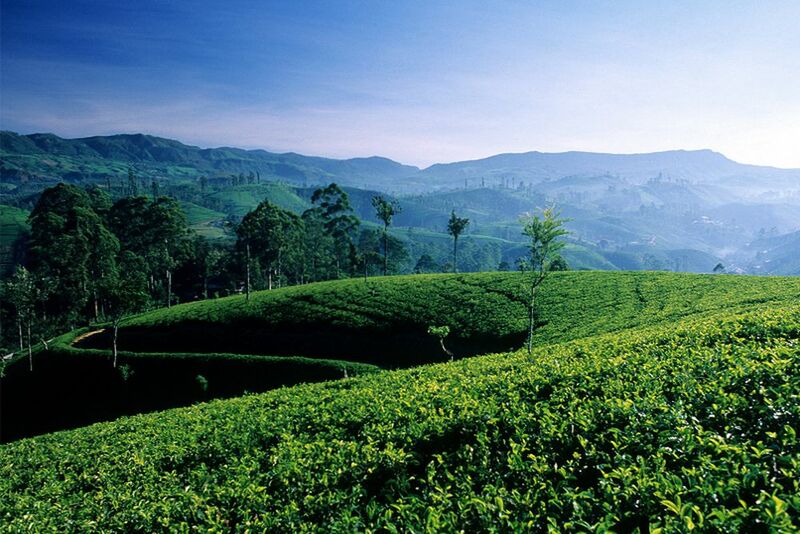 Kandy stands picturesque in lush green nature, surrounded by tea plantations. 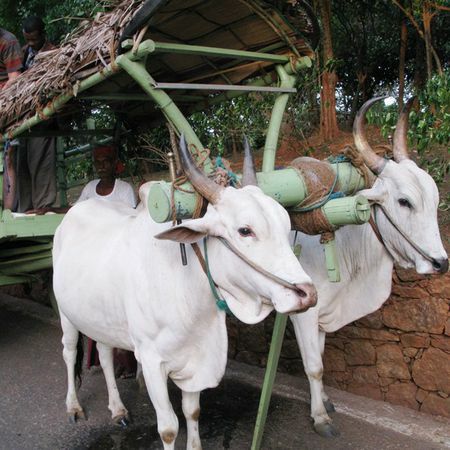 The journey to the holy city in the central highlands of Sri Lanka alone turns out to be a spectacle. On the way there, you will visit a spice farm and learn where the pepper grows. If you have left the serpentine roads behind and reached Kandy, which lies at almost 500m above sea level, you will first be taken to your hotel. The evening program will surely inspire you. 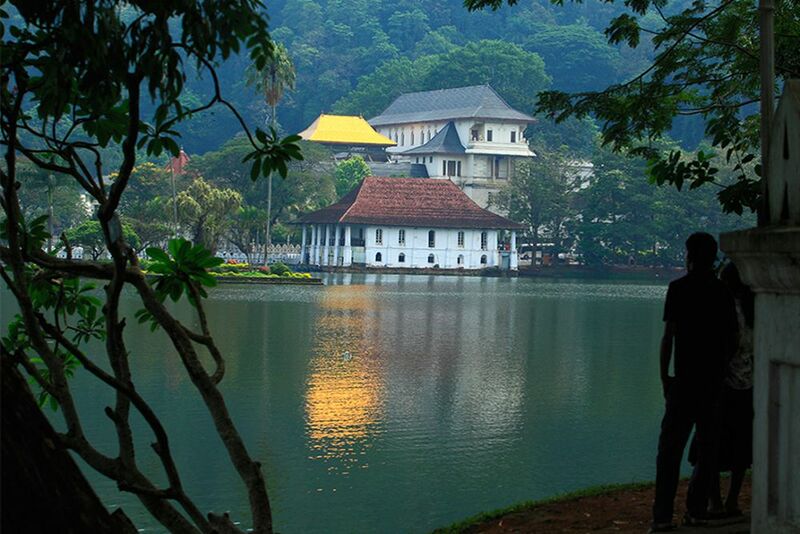 After attending a traditional dance performance, visit the Royal Palace and the Temple of Tooth in Kandy. Here you will witness an exciting ritual: Every night, Sri Lanka's tooth temple reveals the holiest relic, a canine Buddha. Thousands of faithful Buddhists flock from everywhere to attend this ceremony. With great photos, you will return to your hotel for a delicious dinner. 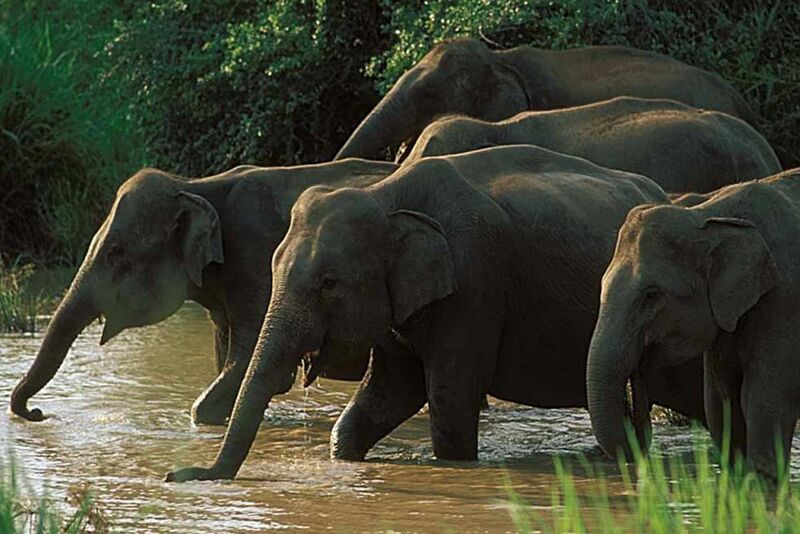 2 nights at the Mahaweli Reach Hotel * * * * * with breakfast and dinner in Deluxe Room, Kandy, Sri Lanka. Another day in and around Kandy is on the program today. First, explore the Botanical Garden in Peradeniya. Covering 60 hectares, this is a paradise with many orchids, cactuses and numerous other tropical plants. You will also visit a batik factory, where you will learn more about an old process of coloring substances through different wax applications. 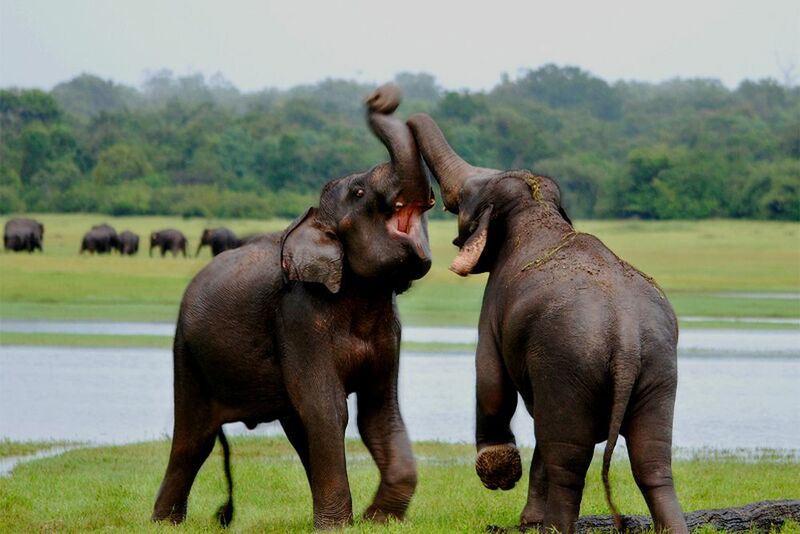 Just in time for the feeding time of the Baby Elephants you will reach the Pinnawela Elephant Orphanage, which was founded in 1975 on a former coconut plantation. The facility helps the many orphaned and injured pachyderms in the area. It was once only intended to foster abandoned elephant babies, but now it is also home to sick and injured animals. There are currently more than 70 elephants living here, housed in a large outdoor enclosure where visitors can move freely. In the evening, we will head back to Kandy, where dinner will be served. 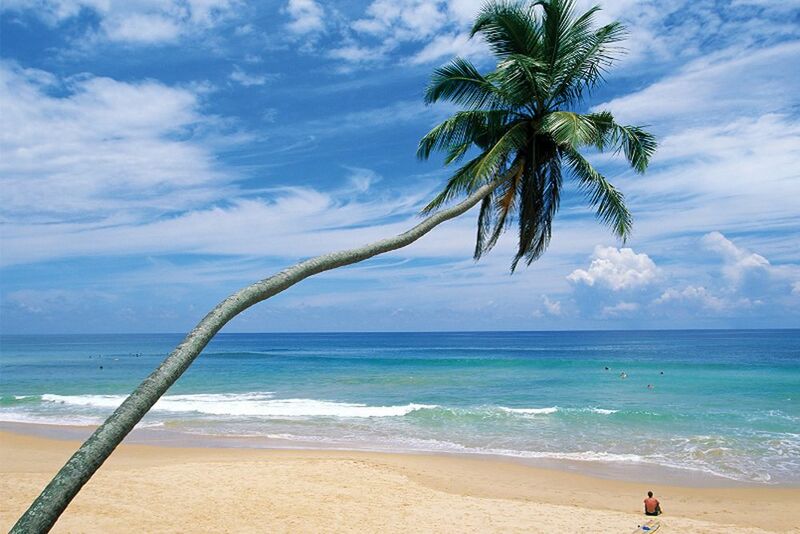 With the transfer to the airport, your journey through Sri Lanka ends. We recommend a stay at one of the tropical beaches or a healing Ayurveda cure. Cinnamon Grand Colombo * * * *, Colombo, Sri Lanka Located in the heart of Colombo's city center, this modern hotel is just steps away from the sea. The exclusive city hotel offers 501 elegantly furnished rooms, lobby, 14 restaurants and bars, coffee shop, souvenir shop, sauna, fitness center and swimming pool. The deluxe guest rooms are comfortable with bath / WC, hairdryer, bathrobes, telephone, internet access , Safe, satellite TV, mini bar (extra charge), iron / ironing board, coffee and tea making facilities and air conditioning. 1 night stay. 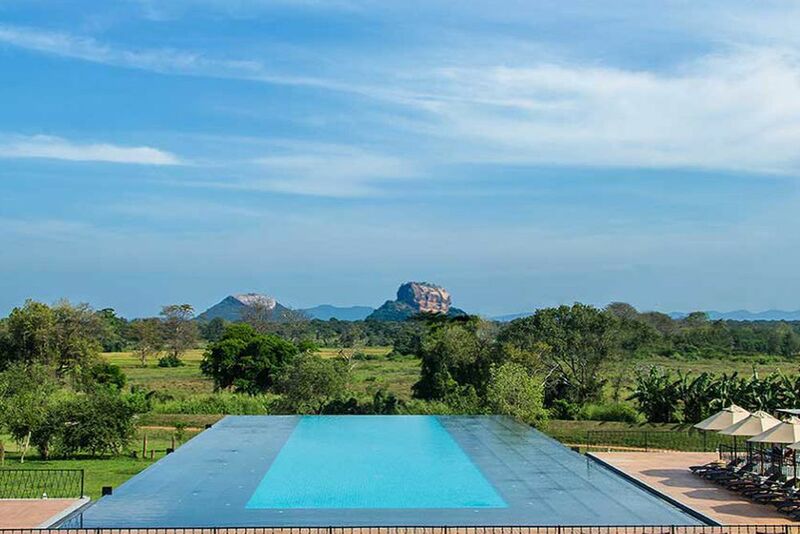 Aliya Resort & Spa * * * *, Sigiriya, Sri Lanka Surrounded by beautiful tropical vegetation, this boutique hotel offers breathtaking views of the Sigiriya rock monolith. The focal point of the complex is the large infinity pool. There are three restaurants and a bar to spoil you with local and international delicacies. The well-designed spa area offers soothing massages and traditional treatments. Free Wi-Fi access in public areas is available throughout the hotel.The deluxe rooms are modern and elegantly furnished with bath / shower, WC, air conditioning, hair dryer, mini bar, safe, TV and coffee / tea maker. 1 night stay. Mahaweli Reach Hotel * * * * Kandy, Sri Lanka The Mahaweli Reach Hotel is located on the banks of the eponymous river and the surrounding mountains create a breathtaking backdrop. Look forward to delicious food from the restaurant and relaxing Ayurveda massages in the spa area. End the day in the on-site bar. The air-conditioned rooms have a balcony and open to great views over the tropical greenery. They feature classic wooden furniture and floors, as well as cable TV. 2 nights. 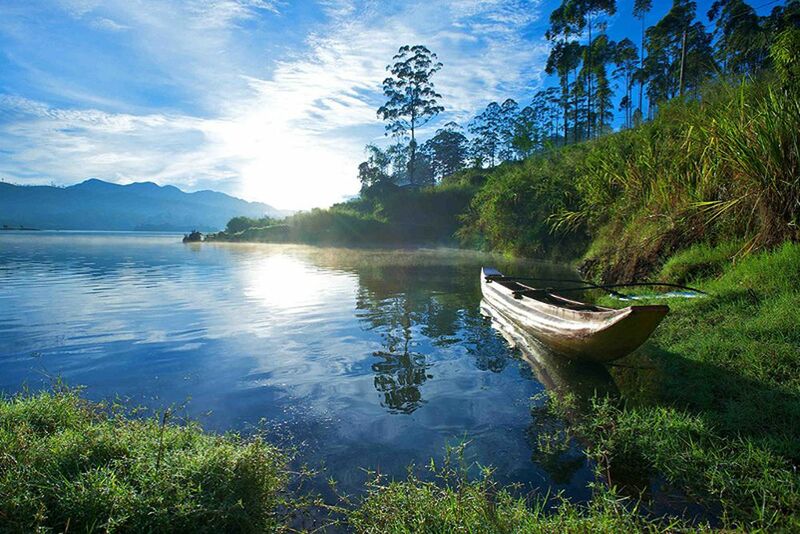 Grand Hotel* * * Nuwara Eliya, Sri Lanka Formerly the residence of the Governor of Sri Lanka, this elegant hotel is the perfect choice Starting point to explore the sights of the highlands of Sri Lanka. The hotel offers a range of amenities for a comfortable stay, including a restaurant, café, bar and pub. Shops are also available. For a pleasant stay, guests can take advantage of the hotel's various recreational facilities, including the garden. The hotel has 156 rooms. Guests are offered a lobby area and a reception. Facilities include a hotel safe and currency exchange facilities. Internet access and Wi-Fi are available in public areas.The rooms come with an en suite bathroom, air conditioning, heating, a balcony or terrace, a hairdryer, TV, tea and coffee making facilities and a telephone. 1 night. 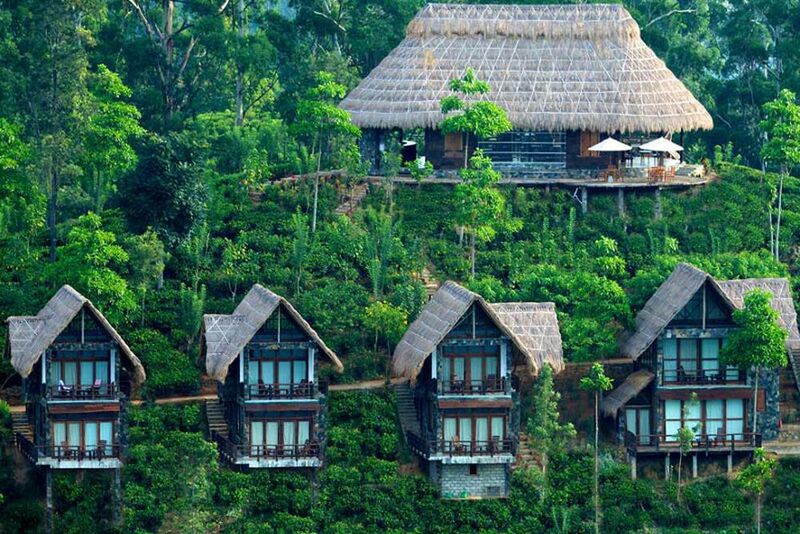 98 Acres Resort, Ella, Sri Lanka This beautifully landscaped resort is set in 98 acre grounds surrounded by tea plantations, dense forests and verdant ridges. To the complex belongs u.a. an open reception, from which a fantastic view of the "Little Adams Peak" offers. There is also a restaurant and bar, as well as a swimming pool. The 12 rooms are decorated with natural materials and offer private balconies, flat-screen TVs, telephones, safes, minibars and coffee / tea makers. 1 night stay. 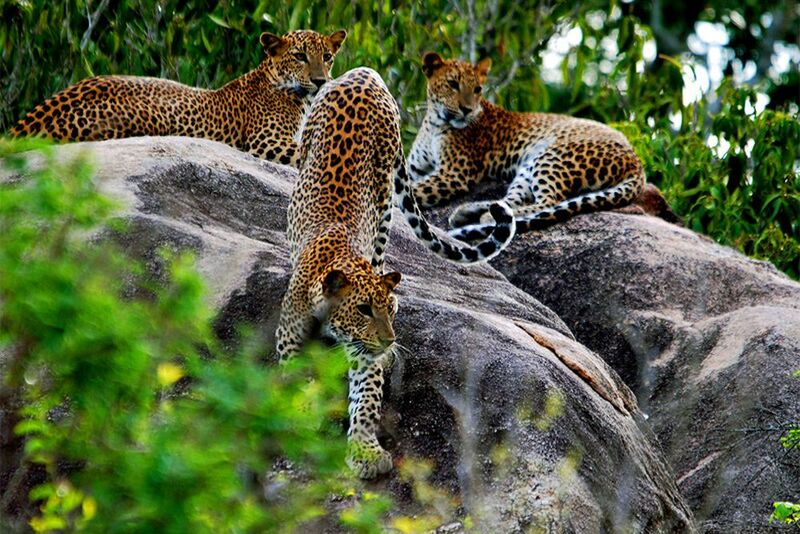 Cinnamon Wild, Yala National Park , Sri Lanka The journey to the complex on the edge of Yala National Park is an adventure. With a little luck, you will already encounter elephants or crocodiles. Only 5 minutes from the entrance of the park, the Cinnamon Wild welcomes you in a prime location. Restaurants and bars provide for the physical well-being. Relax in the swimming pool to your heart's content. The detached chalets offer spectacular views of the beach or the jungle. Lovingly furnished, they offer air conditioning, cable TV, bath / shower, WC and a mini-bar. 1 night. Mount Lavinia Hotel * * * *, Mount Lavinia, Sri Lanka Originally built as a Governor's Villa, the hotel offers all the amenities in an atmosphere of a different time. This beautiful, traditional colonial hotel is located 15 km from Colombo and offers a variety of shopping opportunities in the immediate vicinity. In addition to a total of 226 rooms and suites, the hotel offers a reception, business center, lobby with lounge, several restaurants and bars, swimming pool and souvenir shops.The elegant rooms come with coffee and tea makers, air conditioning, bath / shower, WC. Minibar, Sage, satellite TV, telephone, hair dryer and balcony, 1 overnight stay. 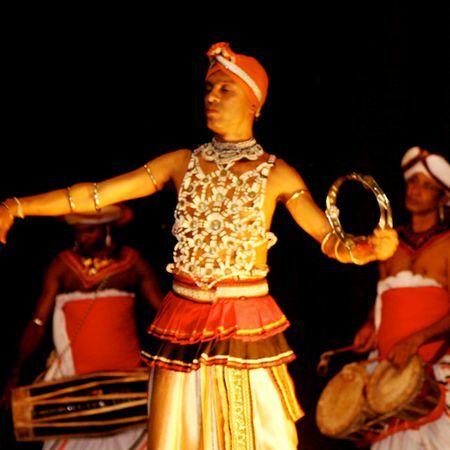 Like many other countries, Sri Lanka has its own ** musical ** ** and ** ** dance ** tradition **.